Technology has always brought about change to various industries, and one of the industries impacted by technology is indeed Access Control. The industry has been dominated by smart card deployment and later on, disrupted by biometrics technology, freeing consumers from physical keys dependency. And recently, its development has been more focused towards the wireless market with the adoption of smartphone credential, Bluetooth technology and the usage of Near Field Communication technology is omnipresent in today’s default smartphones. According to a research, it is projected that by the year 2020, the number of smartphone users will hit 6.1 billion from the current 2.5 billion users worldwide. There is without a doubt a fast growing and maturing wireless market out there, signalling the importance of mobile device integration for the existing market and beyond, for all kinds of system deployment. When almost everything can be accomplished via the smartphone ’s interconnectedness, access control is left without a choice but to explore its advantages. The trend now is no longer only about convenience in the way we open doors, it has been extended to the convenience of managing the entire spectrum of access control system. Adoption of mobile credential allows door owners to keep digital records of all access activities occurring in his/her premises and on top of that, smartphone credential can be assigned securely via temporary passes issued for certain individuals and for a limited time only, complete with detailed access records. And the more important factor that enables all these is the introduction of Access Control as a Service or ACaaS. 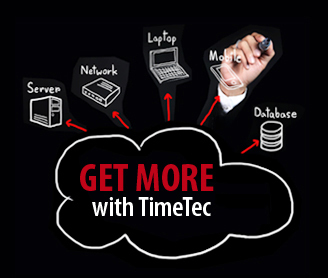 Take TimeTec Access, for example, this solution offers a more simplified version of hardware that has to remain on site; however, the software and all servers will be removed from the customer’s premises and will be managed through cloud servers, with smartphones acting as a major access credential replacing cards and fingerprints. Access credentials or traditionally known as keys to open doors has evolved significantly and with the power of cloud computing and mobile technology; the credential management for physical access control system has been shifted to a smartphone without any hassle because let’s be honest, people are stuck with their smartphones most of the time these days. Along with smartphone comes access control Apps that are taking over major access control features effortlessly. Important controller features like interlocking, anti-passback and global anti-passback and many more are now switched over to the Application in the smartphones for convenience and better control. Smartphone credential also offers viewing of activity logs and much more in real-time as well as with so much convenience; it is even possible for a mere normal user to view his/her own activity logs through his/her smartphone, and users can preset all access levels and rights via their individual smartphone. Another important issue handled by the ACaaS would be data security because the server facilities are located remotely and renowned data centres usually are heavily guarded with video surveillance and other tight security measures to ensure that the data is far from harm and penetration attempts. Cloud-based system allows authorized individuals to access and control from anywhere in the world through the standard internet communications protocols, WiFi or Ethernet infrastructure and using cloud-based access control system, users can utilize the Web Browser or Mobile App to manage access or unlock doors from a distance. By using smartphone access credentials to unlock doors, the Cloud-Based Door Controller authenticates on location and allows access. Every event at every access point provides a communication report to the Cloud Server allowing monitoring of all facilities in real-time seamlessly. While traditional access control system usually needs to station individual server in each premise for the company that operates in multiple locations, the cloud system can centralize and manage multiple locations’ access control system from one centralized location only, providing a truly convenient modern solution. 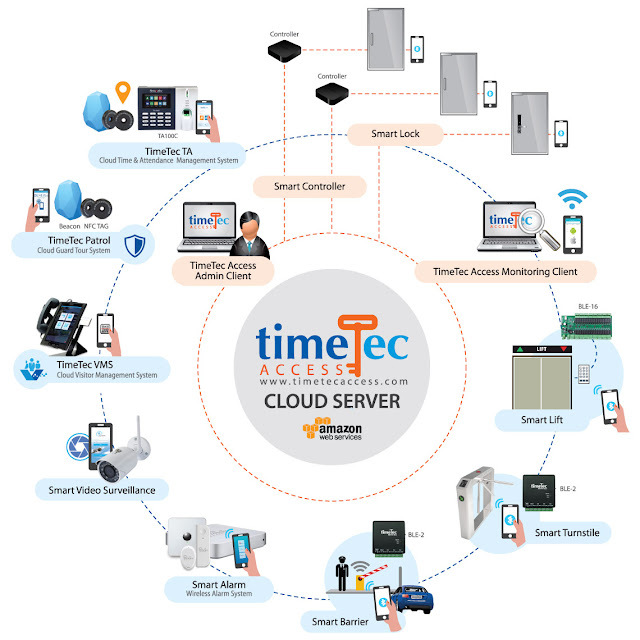 All communications from TimeTec Access Control System Server are secured with 256-bit AES encryption and through the use of Secure Sockets Layer (SSL) protocol. SSL provides endpoint authentication and communication privacy – preventing eavesdropping, tampering and message forgery. The cloud-based system is built on an open-source platform that is flexible. You can implement the solution at the smallest scale, like managing a single door opening at a single location or you can add hundreds of locations and thousands of doors using one system to provide a globally distributed multi-location access control system. The cloud-based access control system does not require huge capital investments because the cloud solution usually offers a monthly or annual subscription pricing model. Hence, the cost of deployment has been reduced to a bare minimum with no hefty contract obligations. TimeTec Access deployment incurs a low total investment particularly for facilities with low door count because you neither need to invest in any servers nor the maintenance that comes with it. 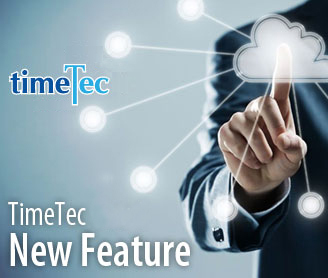 TimeTec Access is cloud-based, which makes implementation of this solution at various locations with centralized control feasible with minimal equipment. You only pay for what you use, and the price does not fluctuate for a small deployment or a large one because the costs for a cloud-based solution like Time Access are moved from capital expenses to operating expenses. TimeTec Access has a highly reliable data centres to maintain entry/exit logs and we maintain a rules-based alert to ensure exception situations get addressed appropriately and in time. 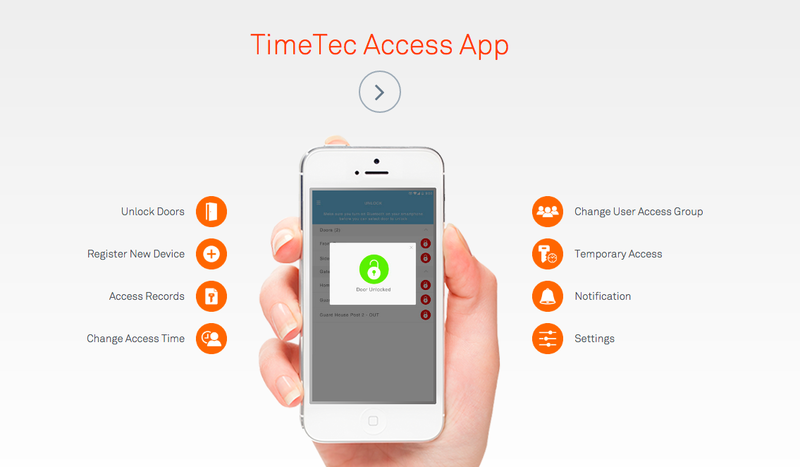 TimeTec Access allows system management from anywhere in the world and from any locations. You can manage thousands of credentials and doors, create logical groups across physical locations and manage access schedules in real-time seamlessly and without any worry. Gone were the days where one lost credential could cause havoc and require physical presence to solve it. Application and data in TimeTec Access are hosted in physically secure co-location facilities and we have redundant servers to ensure better uptime and no data loss. All communications are highly encrypted and TimeTec Access deploys our patent-pending two-layer authentication, first in-App verification and followed by a BLE authentication for a secure access. Using smartphone as a credential for access control is just the beginning of what’s to come. Developers are using the technology to input more features, making the application more sophisticated and secure than ever and some allow access via proximity, some tap on voice control, and the possibilities are endless. Explore TimeTec Access and TimeTec Security to understand the future of access control. Many SMEs shy away from the latest available technologies because most of them are comfortable in doing business the conventional way; not keen on spending more money on software and tools, believing that “if it ain’t broke, don’t fix it”. After spending many years in this business, I learned that it wasn’t easy for customers to switch from one solution to another, let alone wanting to do it voluntarily. Most were reluctant to pick up on new things, holding on to the motto that familiar is always better, when more often than not, it proved otherwise. 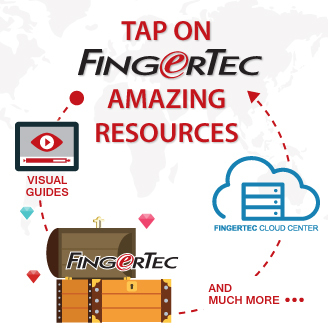 When FingerTec decided to change the bundled software from the ‘primitive’ FoxPro TCMS V2 to the more advanced TCMS V3, it was a struggle for us to persuade our customers to switch over. The process took us over a year and still, many hoped that the previous system remains. In fact, if SMEs are confident enough to deploy technological advancement in their daily processes, it would bring about a lot of advantages to their business operation for various obvious reasons. I lived through the 90s and the early 2000s when telephone lines and facsimile were the two major communication tools in the office and companies spent a huge sum of money paying the bills. Communications with clients were limited to conversations over the phone or face-to-face meetings which proved to be even more costly if the distance between you and the potential customers is great because it adds other costs into the equation such as hotel expenses, meeting rooms, meals, and etc. Let’s face it, the recent technology does not only improves communication, it does so much to improve business’s operations for SMEs and more. Instead of being indifferent and having a nonchalant attitude towards technology, SMEs need to warm up to technology in order to carve a better future. With so many readily available communication tools in the market, technology has changed communication in a big and inexpensive way possible. When in the 90s and early 2000s, the cost of one very short SMS was close to USD0.10, nowadays you can communicate for hours without having to take the cost into consideration. 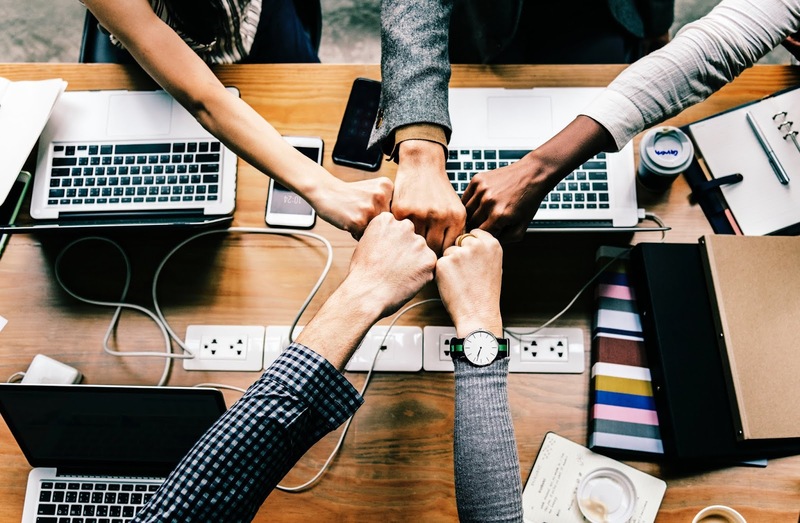 Physical presence is not required anymore when the team can be connected via the likes of WhatsApp, Skype, Quip; making it possible for businesses to be effective, and be able to break that barrier of conducting a ‘formal meeting’ because what’s more important for the SMEs is to get things done quickly and correctly, rather than the formality of things. Technology can also assist SMEs in keeping things organized, sharing resources and assigning responsibility in a more systematic way by deploying project management software for example or simply utilizing Google Drive for easy collaboration and sharing of resources in real-time and increasing productivity in a major way. On the other hand, deployment of Software as a Service, SaaS like TimeTec TA for Employee Attendance Management or TimeTec Leave for Employee Leave Management simplifies and makes an operation more effective. SaaS usually is designed to promote automation and by having these tools in the workplace, the operation cost can be reduced significantly thus saving more costly and important resources for the company. In terms of the workers, they can likewise be tasked with different and more difficult tasks which can’t be accomplished via automation. On top of that, automation provides more accurate results and contains audit trail for easy tracking of information whenever the business requires. In short, SaaS tools do not only reduce the overall operation costs, it also provides efficiency that many SMEs are in dire need of. 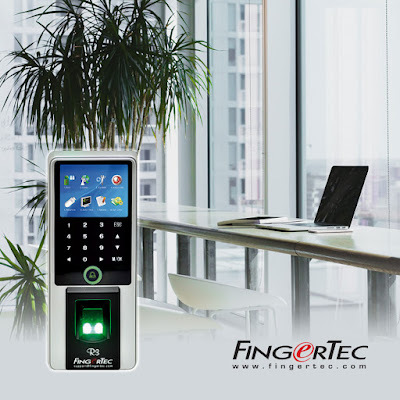 Advancement in security technology is another breakthrough that provides advantages to the workplace with the adoption of smart card and biometrics for access security. The biometrics technology only allows authorised personnel to enter restricted areas by having their credentials verified, and all the verifications come with accurate records that are kept in the system for the longest time. Apart from access control, biometrics has penetrated other areas as well as PC access, time clocking and many more. And when the transaction data can be stored in the cloud, the tampering of the data is not possible, providing businesses with comfort over its security issues. Another good thing that technology brings is its customizing option. Let’s face it, not one commercialized solution is designed to fit any company like a glove, but with a little tweak here and there, companies can further exploit the technology to better serve their businesses. With the right cost and development time, customization option could benefit SMEs tremendously. 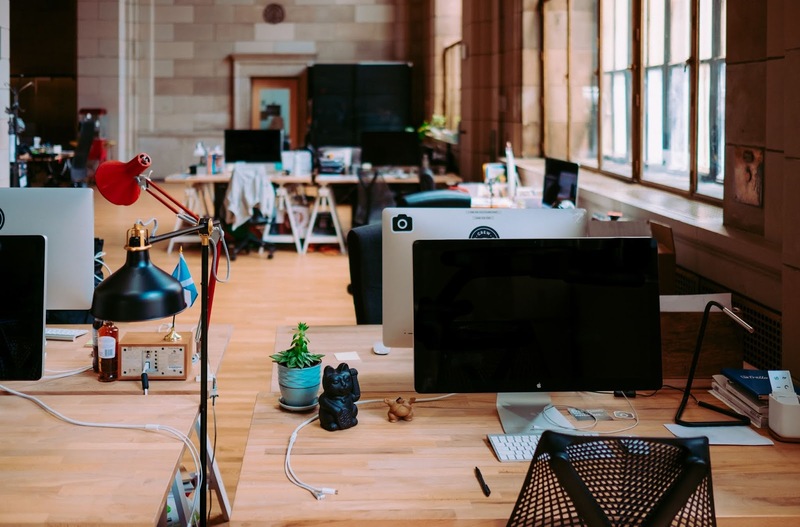 The availability of technology presented to us in this time and age has enabled remote working, teleconferencing and co-working space which has completely reshaped the workplace. Everything is literally at the tip of your fingers with the availability of mobile and cloud technology. Who would have thought that now I could communicate with my client in India or Germany or Lebanon without having to spend a bomb on phone bills? On top of WhatsApp, occasionally we do ‘face-to-face’ Skype video conferencing as well as share resources online accessible across the world by our customers. All in all, the impact of technology in the workplace is amazing and rewarding, and it changed the conventional way workplaces used to run. Businesses cannot shy away from or ignore technology, the leaders need to keep up and warm up to it in an efficient manner. Implementation of new technological solutions such as TimeTec and FingerTec biometrics can ensure optimal profitability and productivity at their workplace, hands down.